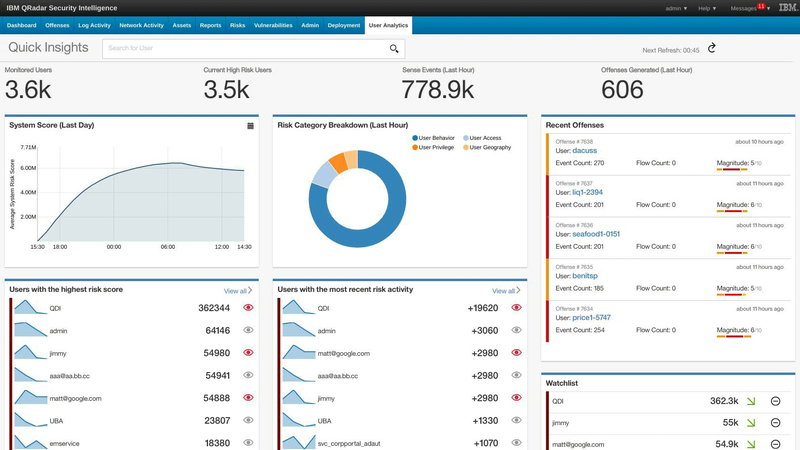 How CISOs can leverage IBM QRadar on Cloud to help them protect their organizations. Jason Corbin, Director IBM Security Cloud Platform, defines three imperatives for protecting cloud environments. Gartner predicts that 25% of new SIEM implementations will be delivered as a service by 2020. Learn the winning strengths of QRadar as a security intelligence and analytics platform. IBM QRadar on Cloud provides intelligent insights to help security teams accurately detect and prioritize threats.